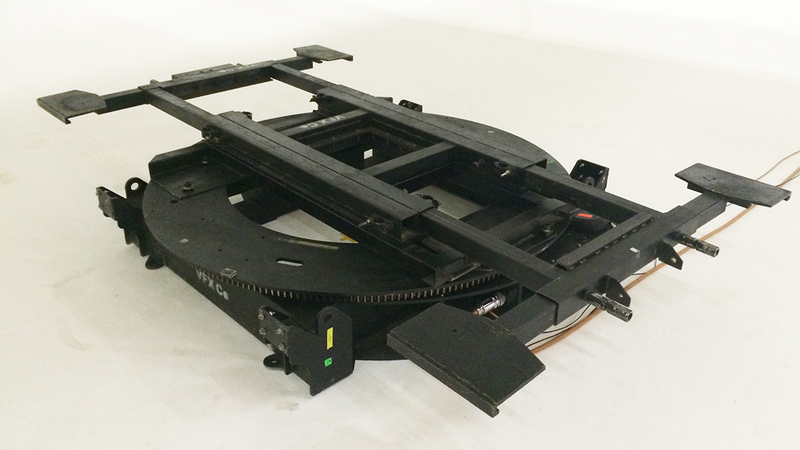 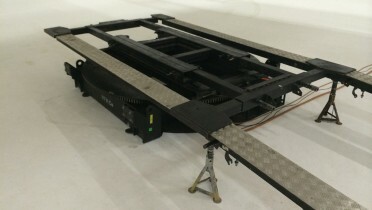 A fully repeatable rotating vehicle / large object platform capable of supporting up to 3000Kgs, this system can be controlled together with any of our motion control rigs or used as an independent unit. As a car turntable, adjustable plates allow different wheel base sizes to be set. 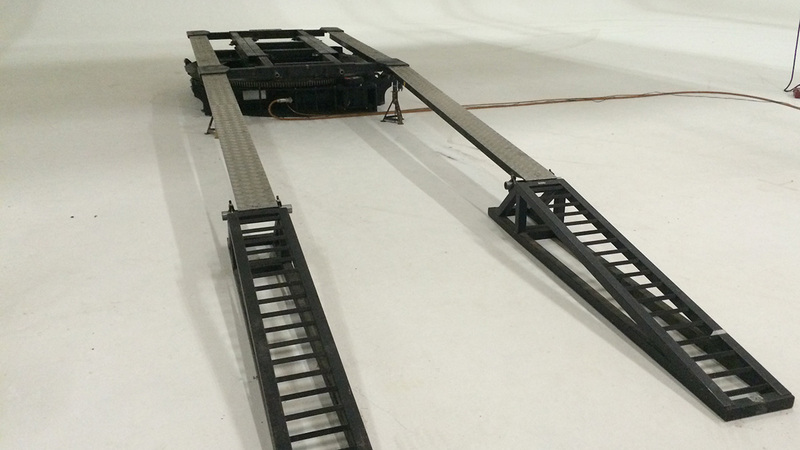 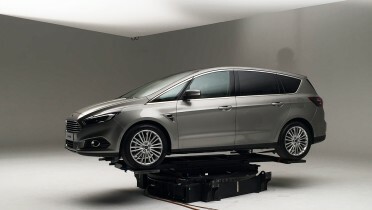 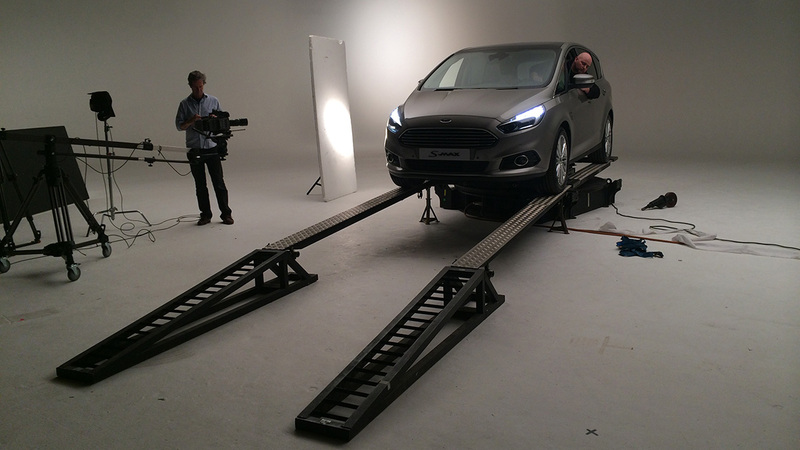 Ramps and a winch assist with the process of vehicle alignment.